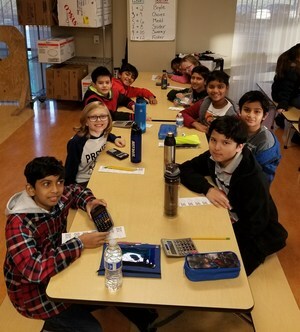 Rocklin Acadamy Meyer Math Club recently participated in a highly competitive Regional math competition held at Gateway this past weekend. There were 26 schools represented and over 170 participants. All our members worked hard and our math club did a great job placing near the top third. 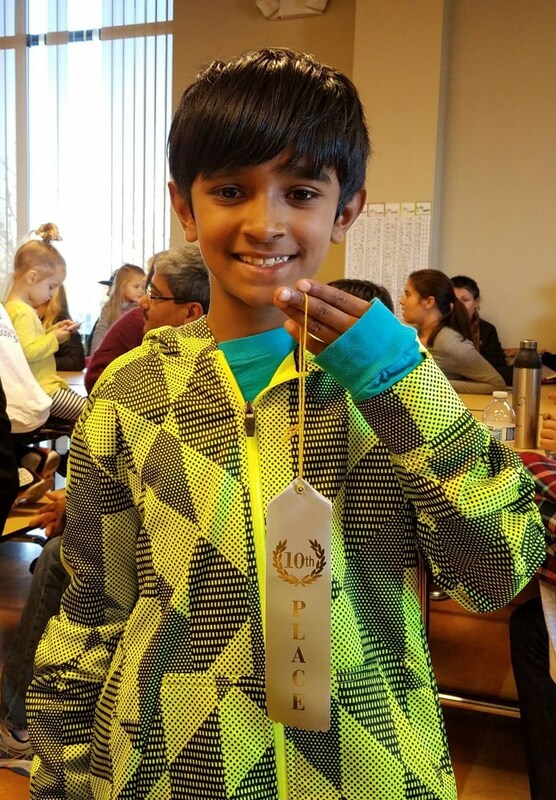 We have 3 representatives who are advancing to the State competition: Srivath in 3rd grade, Jayce in 4th grade, and Ahan in 5th grade! 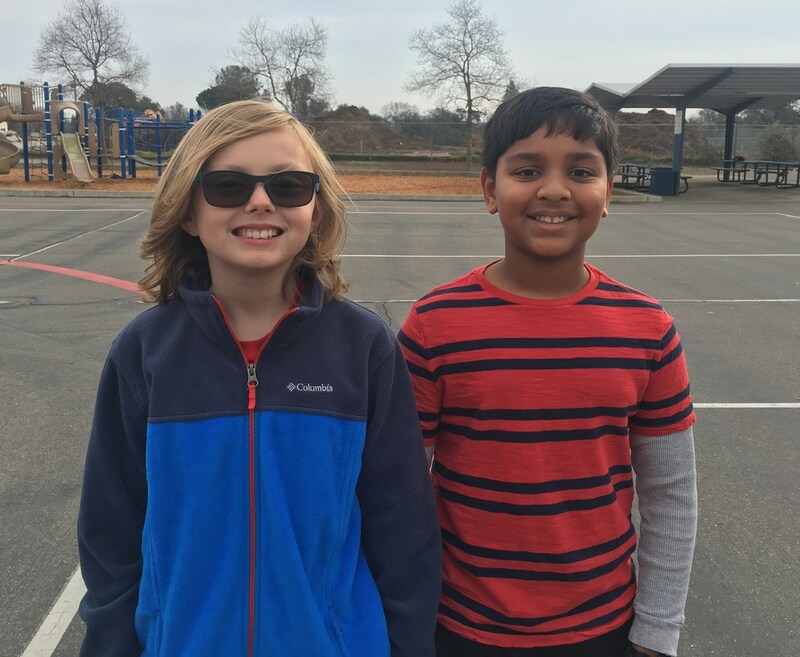 Congratulations to all our math club members.